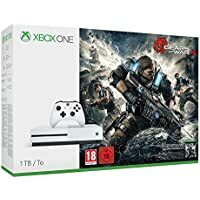 Get Microsoft Xbox One S with Gears of War 4 1TB Console Bundle from Zavvi. 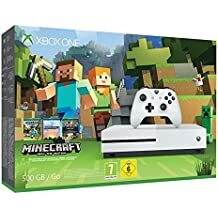 Get Microsoft Xbox One S 500GB Minecraft Console Bundle from Simply Games. 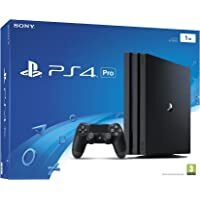 Get Sony PlayStation 4 Pro 1TB Console (Black) from Simply Games. 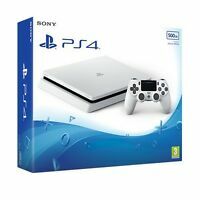 Get Sony Slim 500GB Glacier Console for PlayStation 4 (White) from eBay.co.uk (via Shopto). Get Xbox One S 500GB Console with Battlefield 1 Bundle from Amazon.co.uk. Get Xbox One S 1TB Console Forza Horizon 3 Bundle from Amazon.co.uk. Get Xbox One S FIFA 17 1TB Console Bundle from Smyths Toys. 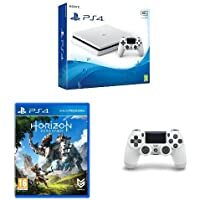 Get Sony PlayStation 4 500GB Console (White) + Sony PlayStation DualShock + Horizon: Zero Dawn Standard Edition PS4 Game from Amazon.co.uk. Get Sony Playstation 4 500GB Gaming Console (Black) from Amazon.co.uk. Today only, get Sony Playstation 4 1TB Slim Console (Black) from eBay.co.uk (via Shopto). Amazon Prime members only! 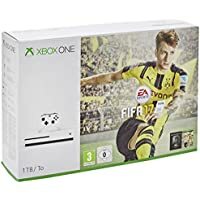 Get Xbox One S FIFA 17 1TB Console Bundle from Amazon.co.uk. Get Sony Playstation 4 1TB Slim Console (Black) from Amazon.co.uk. 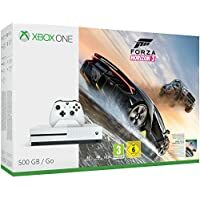 Get Xbox One S 500GB Console for Xbox One (Forza Horizon 3 Bundle) on Pre-order from Microsoft Store. 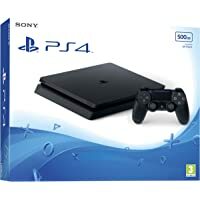 Get Sony Playstation 4 500GB Gaming Console (Black) from 365games.co.uk. 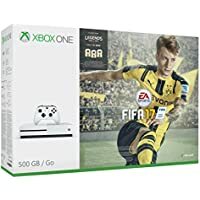 Get Xbox One S FIFA 17 Console Bundle (500GB) from Amazon.co.uk.